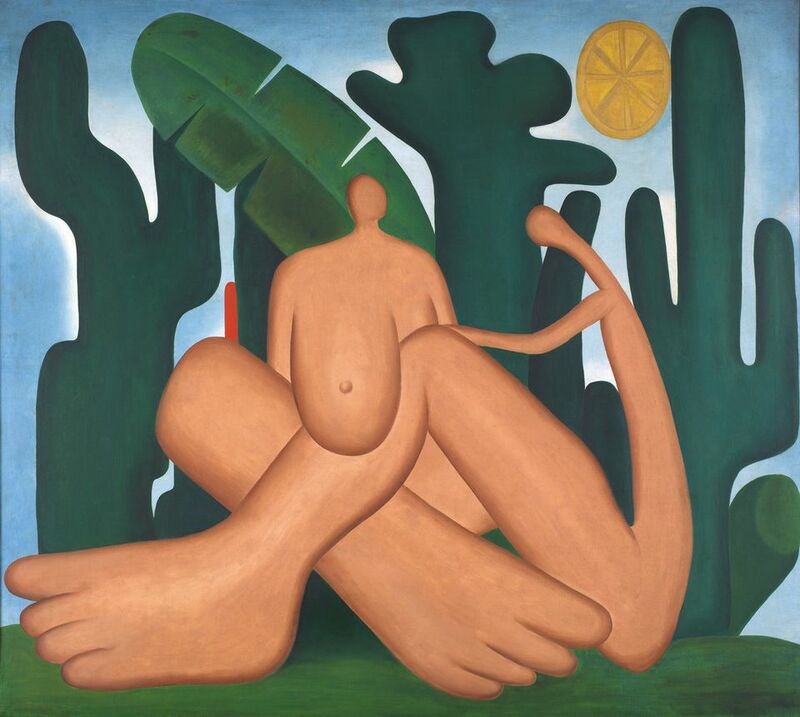 The Museum of Modern Art’s exhibition Tarsila do Amaral: Inventing Modern Art in Brazil aims to reintroduce Tarsila—as the artist was commonly known—to audiences outside her native country. The show, which travels to New York from the Art Institute of Chicago, is the Brazilian Modernist’s first major solo exhibition in the US. From the early 1920s until her death in 1973, Tarsila was “central to the constitution of Modern art”, says the curator Luis Pérez-Oramas, who co-organised the exhibition with Stephanie D’Alessandro. The monographic exhibition includes more than 120 paintings and drawings created in the 1920s. Among these were works the artist made in Paris, where she was influenced by peers such as Fernand Léger and Constantin Brancusi. 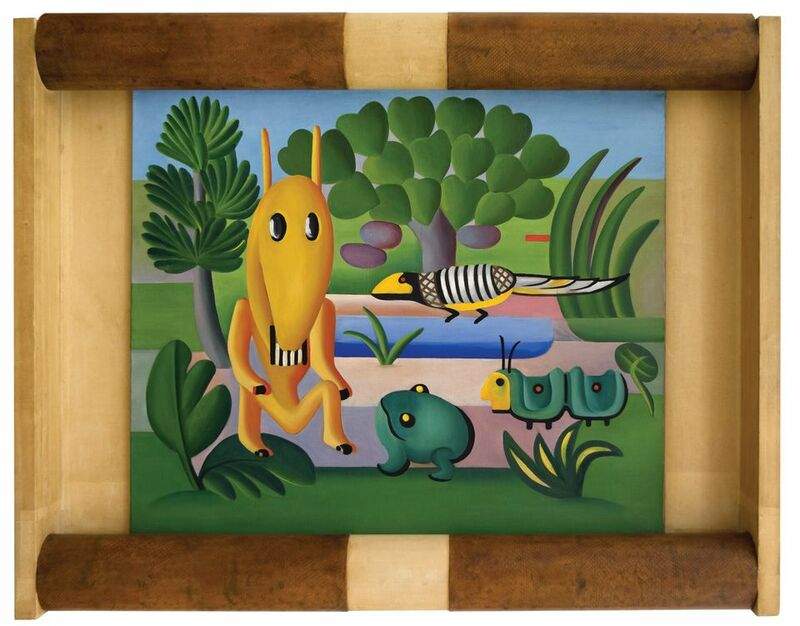 The show also considers Tarsila’s role in the Brazilian Antropofagia movement after she returned to São Paulo with her husband, the artist Oswald de Andrade, who wrote the movement’s manifesto in 1928. De Andrade urged Brazilian artists to strive to create a fundamentally Brazilian aesthetic by “cannibalising” a mixture of Brazilian and European culture and Modern art.